We’ll assess you as an individual and provide the education and options to make informed decisions about your hearing healthcare. Hearing loss is a lifelong condition that affects you intimately. In developing a lifelong relationship and working with you on a personal level, we can achieve better success and improve your relationships and quality of life. And, we just happen to provide the best quality products and the finest in follow-up care. From a simple screening to diagnostic evaluations of medical conditions, our team of Doctors employ the finest equipment and greatest care to provide you the most accurate results. Our focus on education will ensure you understand your condition, prognosis and treatment for the best outcome. Whether standard, custom or digital, we offer high quality options for shooters, musicians, children, travelers, water sports, concert goers, music enthusiasts, motorists, headsets/earphones, and people with snoring partners. There are many features, styles or sizes of hearing aids. By completing your Communication Profile and providing a live demonstration, we can help you through the maze of information to make the best decision for your lifestyle, hearing loss, and budget. Paired with hearing instruments or used alone (even without hearing loss), enjoy greater perception of sounds by minimizing background noise, reducing the distance from the sound source and overriding poor acoustics. Think You Might Have Hearing Loss? Take our online hearing test to determine if you might be experiencing hearing loss. 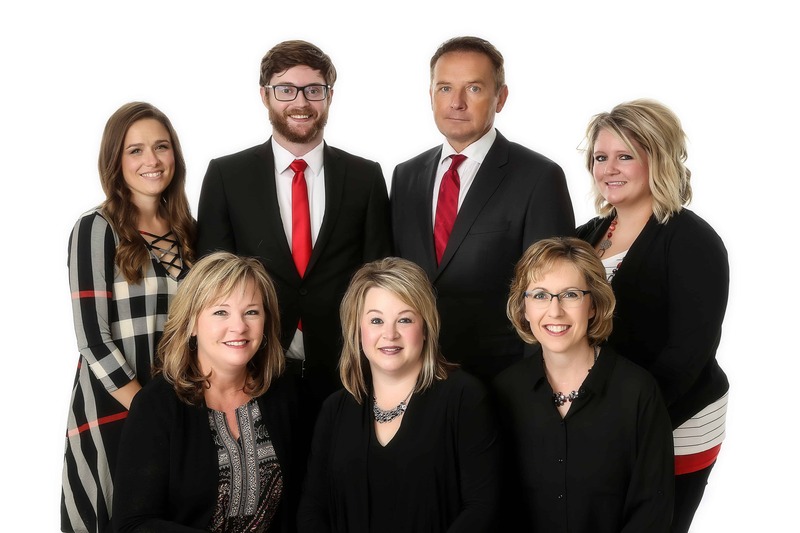 Since 1983, Professional Hearing Services has been the premier audiology and hearing aid clinic serving children and adults in Western North Dakota. From Bluetooth ear pieces or 100% invisible 24/7 hearing aids, to diagnostic evaluations of medical conditions – when it comes to your ears or hearing, we are your best choice. We have hearing care offices in Minot, Williston, and Bismarck, supported by 5 Satellite Clinics: Bottineau, Crosby, Garrison, Harvey and Rugby. Receive a fully comprehensive hearing evaluation and communication profile assessment to rule out medical concerns and to uncover all of your hearing needs. If there are no medical contraindications, a review and live demonstration of the latest technological advancements and features will be provided – identifying the best device for your budget and for the best outcomes. Precise measurements near the eardrum while programming your instruments, allows for exact adjustments to your hearing loss. And a detailed rehabilitation plan will ease your adjustment and ensure your success. Hearing loss is a lifelong condition. We provide the finest in follow-up care to ensure you continue to hear your best for the years to come. SCHEDULE YOUR HEARING EVALUATION TODAY! We have served your friends and neighbors in North Dakota since 1983. Professional Hearing Services looks forward to treating you with the best care and quality. Visit us soon. To earn your trust and ensure your satisfaction by consistently providing competent professional services, excellent products and superior personalized care.